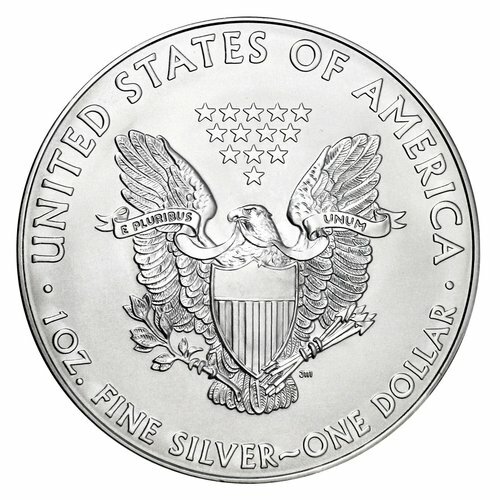 The Silver American Eagle is the most popular bullion coin in the U.S., and this is the most recent issue in a series that began in 1986. Adolph A. Weinman’s beautiful design showing Lady Liberty, draped in an American flag, walking gracefully as the sun rises over a ridge, appears on the obverse, while a heraldic eagle and 13 small stars appear on the reverse. 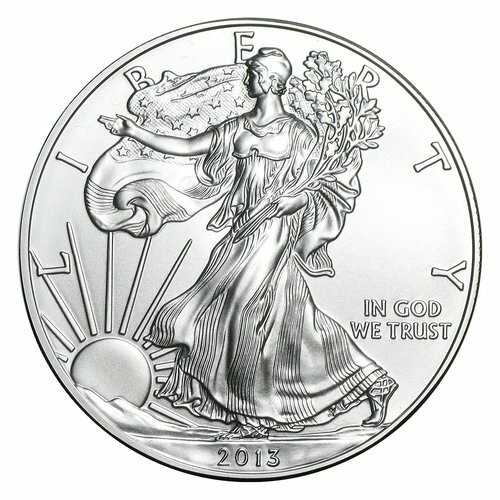 Each coin contains one full ounce of .999 fine silver. Each of these APMEX Silver bars contain a full ounce of .999 fine Silver, making them among the purest Silver bars minted anywhere in the world. The patriotic obverse design showing an American eagle clutching an olive branch, with 13 small stars above, is very popular among collectors. The raised rim on these Silver bars allows them to be stacked and stored while reducing any risk of harming the handsome design. And their 1 oz size makes them the most popular size for investing. 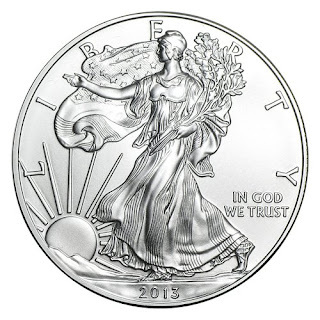 This larger size Silver coin contains 1.5 oz of .9999 pure Silver! The coin’s reverse features the majestic arctic polar bear. Listed as a vulnerable species with less than 20,000 believed to be in the wild, conservationists around the globe are fighting for the bears' resurgence in the animal kingdom. The coin's obverse features Queen Elizabeth II with the inscription “Canada 8 Dollars 2013.” The obverse was designed by Susanna Blunt. 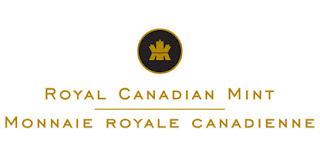 Features the Royal Canadian Mint logo, specifications, and a distinct serial number on its obverse and is emblazoned with the iconic Royal Canadian Mint motif on its reverse. APMEX, formerly known as American Precious Metals Exchange, Inc., is an online precious metal dealer. It was founded in 1999 in Edmond, Oklahoma. Kitco is a Canadian company that buys and sells precious and other metals such as copper, silver and gold. It also maintains live quotes and charts for metal prices.